In my opinion, the Targeted Individual Program can be shut down by paralyzing the intake system (new TI's) with a flood of bad information. The NCTC and the TSC hold the databases where the new entrants are catalogued. Currently, the intake system for new TI's is done manually. Using the Standard Nomination Form, new entrants must be input manually into the system. A recent OIG inspection of the FBI's Terrorist Screening Center identified that 98.9% of new entrants are accepted. That is an unusually high percentage for any system to accept. 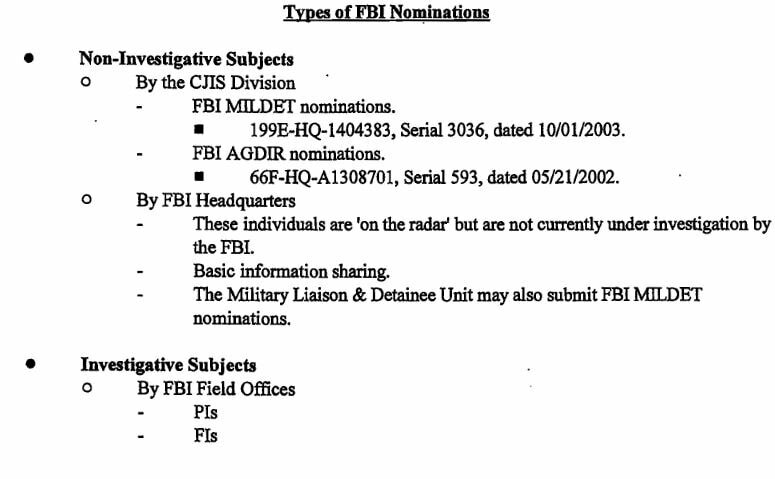 The FBI is apparently anxious to receive new TI's. The FBI and DHS even have groups with "production quotas." is about 15,000 new entrants each month. There are thousands of people in Washington D.C. that are involved in the process, including government employees and contractors. To confirm this, just search for open jobs involving "Watchlisting." You can also find hundreds of people on Linkedin and Facebook that are involved in "Watchlisting." It is a massive effort. 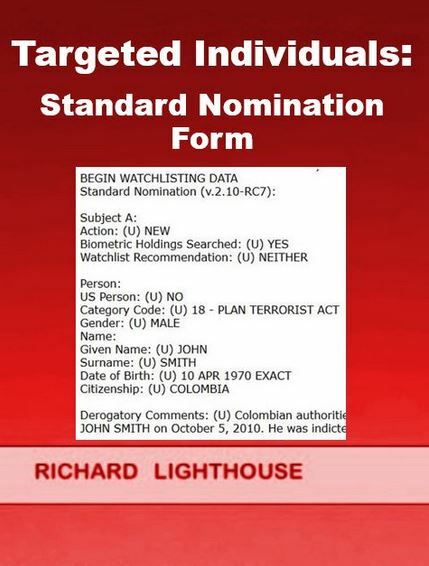 My Linkedin search revealed 259 profiles in Washington, DC that mention Watchlisting, and Indeed.com had 20 job openings involving Watchlisitng and 443 job openings for CounterTerrorism, just in Washington, D.C..
What is needed, are some friendly computer hackers on the Dark Web that can set up a computer bot network to send millions of new form entrants to the intake system. 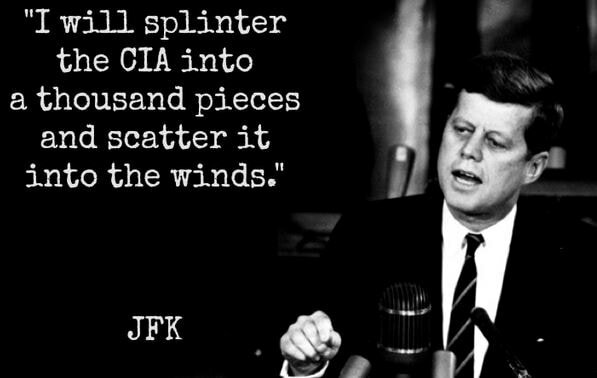 Given that China, Russia, Venezuela, Syria, North Korea, and many other governments hate the Deep State - this should be relatively easy. This tab represents my opinions alone. 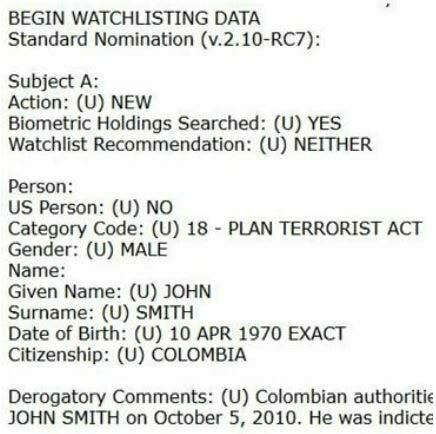 Targeted Individuals are nominated as "Non-Investigative Subjects" (NIS) on the Watchlist. 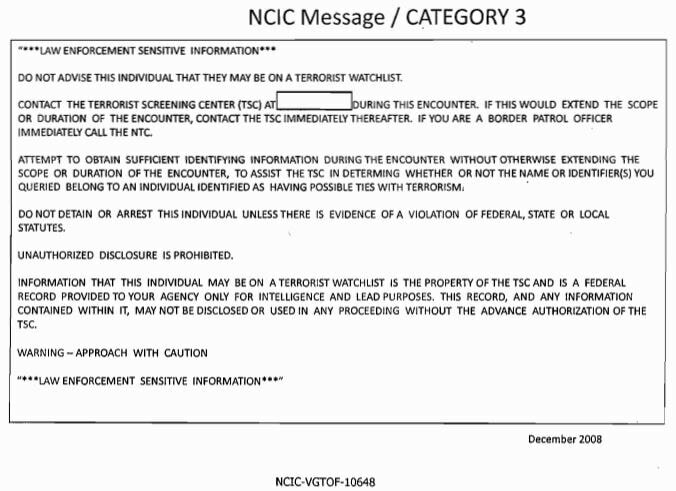 When a search is performed by police or deputies, TI's will show up as a "Silent Hit" - which means the only information that will be given to the police officer, is a confirmation that the subject is on the Watchlist. No other details are provided to the officer. Targeted Individuals records are Top Secret and were originally held at FBI Headquarters, in Room 5432. 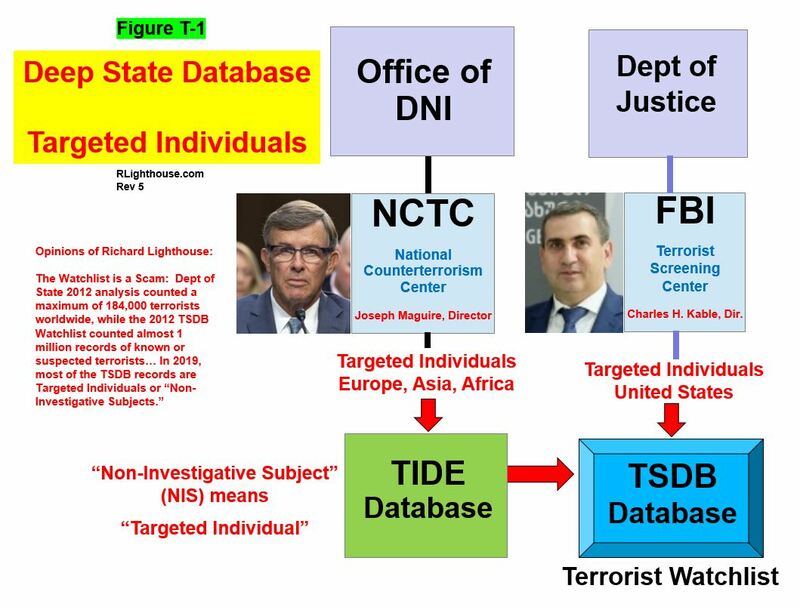 ANOTHER effective method to stop the TI Program - is to inform all of these U.S. Government agencies that they have been double-crossed by the CIA and USAF. All of their family members are being hit with microwave pulses that cause brain damage and ringing in the ears (tinnitus).